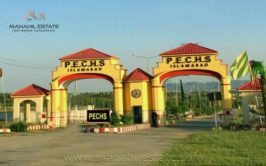 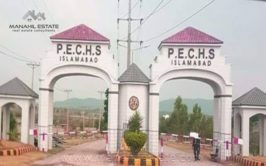 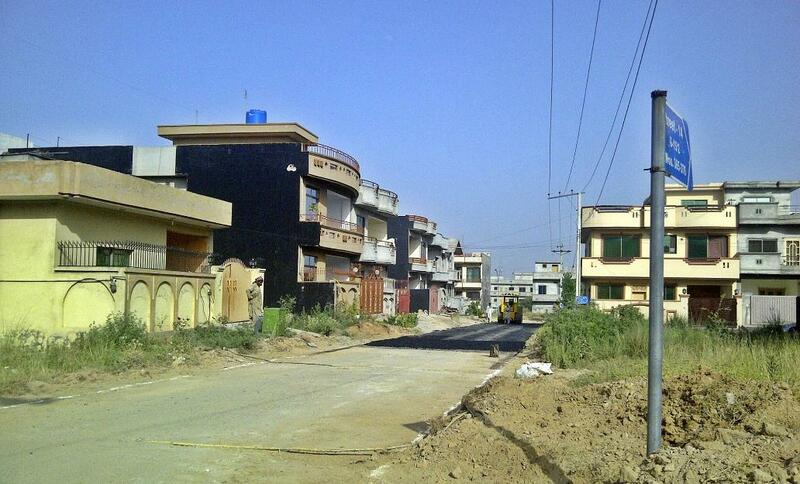 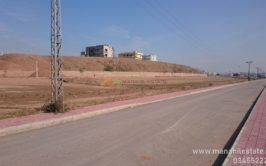 We have a prime location 60x90 corner residential plot available for sale in JKCHS sector G-15/2 Islamabad. 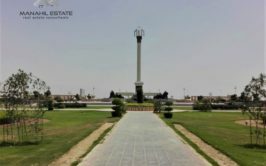 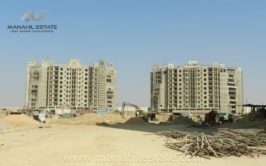 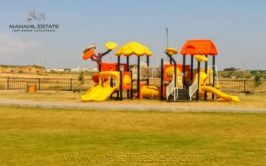 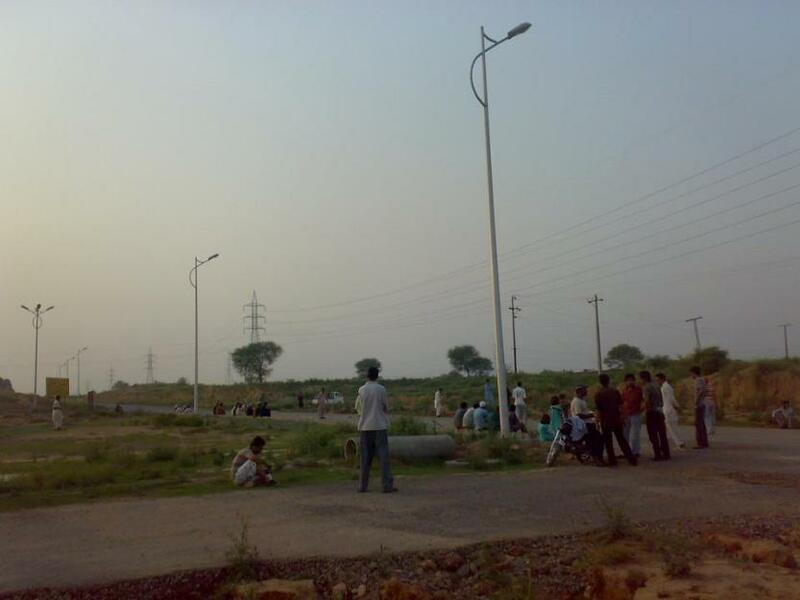 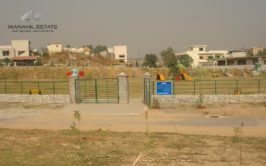 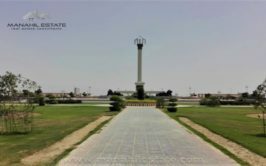 Plot is located right in front of park, school, masjid and mini commercial area in sector G-15/2, and many houses are built already where families are living. 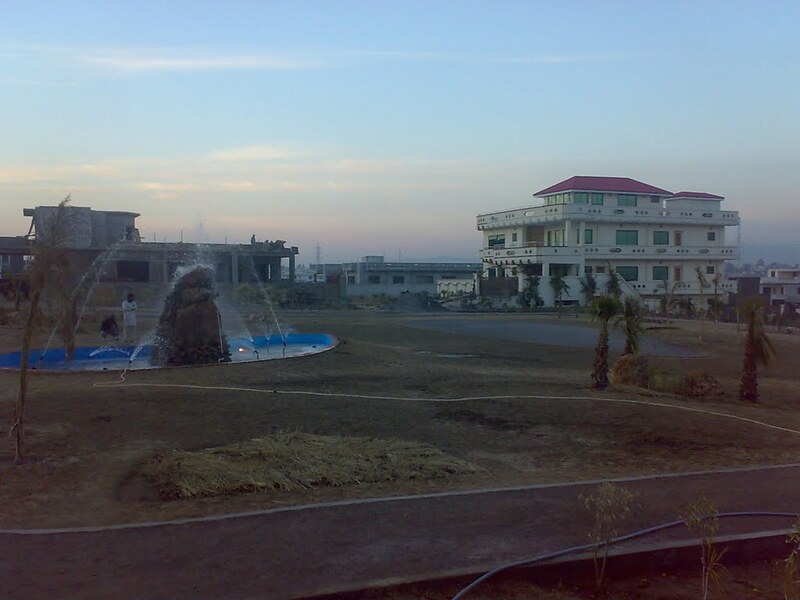 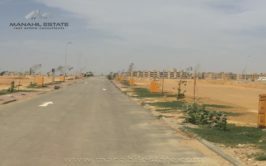 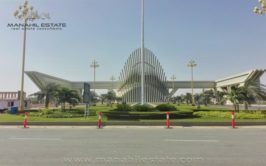 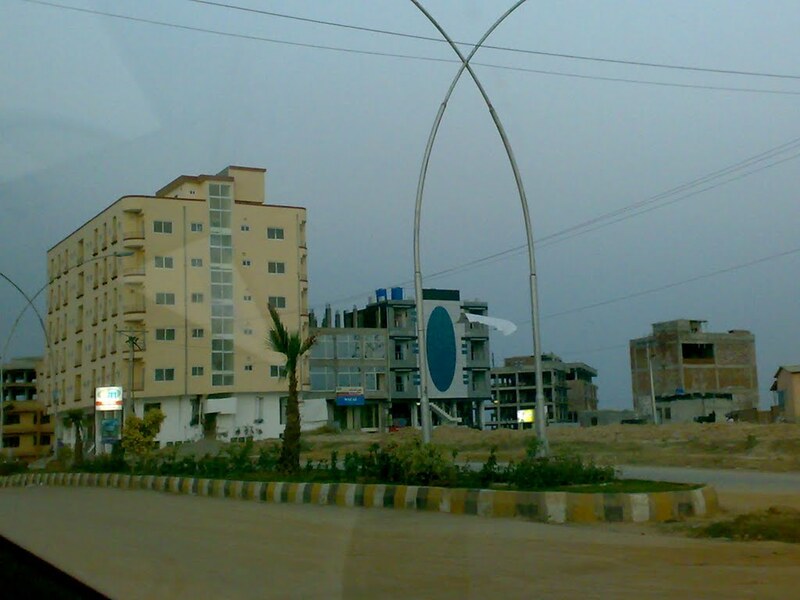 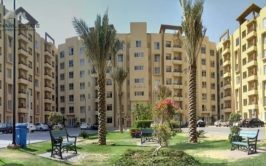 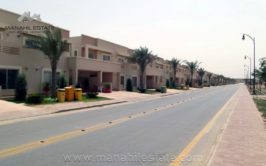 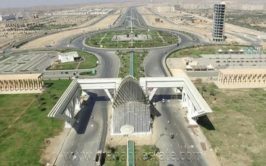 Sector G-15 is a fully developed sector with a large number of houses already built and many commercial plazas are built in the commercial markaz and many schools, restaurants and other business franchises are operating here already. 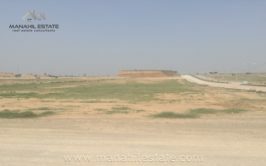 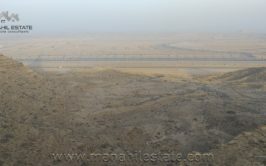 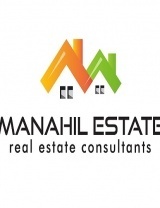 If you are looking to buy a residential plot for your own personal residence in Islamabad, this is the best opportunity you have to buy this beautiful plot for construction of your own house in Islamabad.